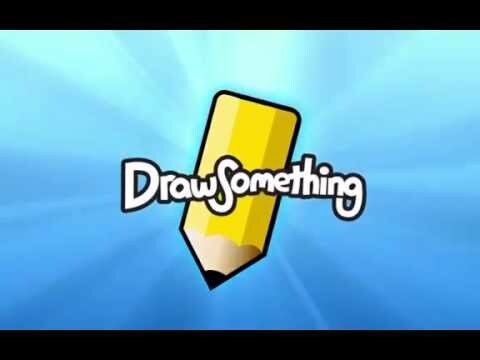 "Draw Something is the best social drawing game. Guess the drawings of your loved ones, whether small sketches or masterpieces. Play for free, and give free rein to your creativity! " Get a quick game to your friends, or play against new players. A term too difficult to guess? The bombs are there for that. Eliminate incorrect letters with this tool. All the colors of the rainbow and more so that your creativity knows no limit! A ton of new categories or updates. From science to popular culture, you are spoiled for choice.